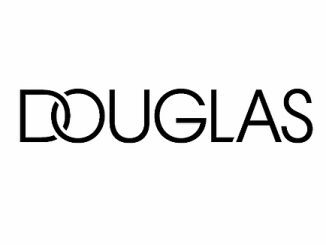 Douglas launches online booking platform for beauty services and treatments. The platform will initially be available in Berlin from March 2019. Cities across Germany will be added. 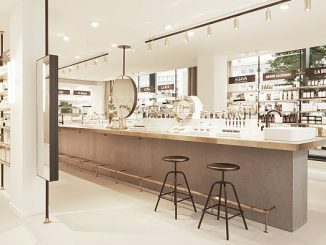 Six Douglas stores in Berlin and around 80 external beauty salons already included. 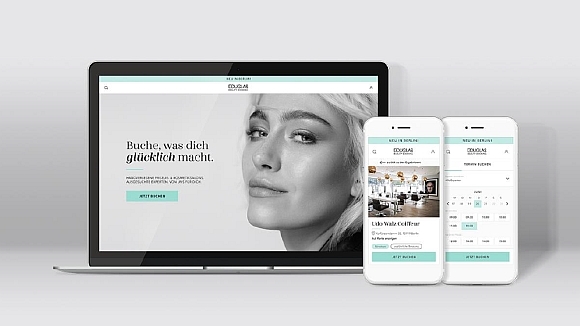 Douglas will launch a new online platform in March that allows customers to schedule hairdressing and cosmetics appointments in Berlin. Quick and easy appointment scheduling Douglas Beauty Booking allows customers to filter hairdressing salons and beauty studios in their vicinity according to personal criteria and to find salons that meet their needs around the clock. Once registered, they can easily schedule or cancel appointments – even outside regular opening times. they have come to expect from Douglas. 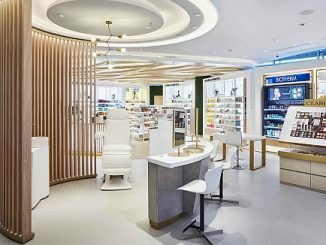 “In the beauty business, the future belongs to those who can provide customers with unique experiences. 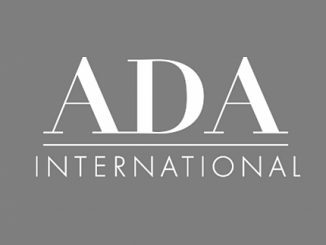 For us, this also includes services such as beauty treatments, professional make-up and exclusive hair styling. 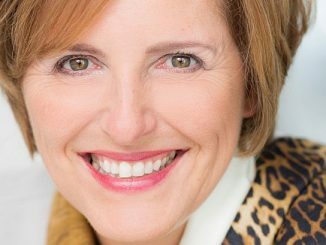 With Douglas Beauty Booking, we are the first retailer to create a marketplace for beauty services, underscoring our innovation leadership,” says Tina Müller, Douglas Group CEO. 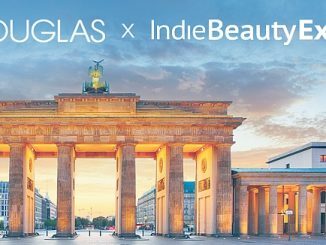 Similar to other innovative start-ups, Douglas Beauty Booking will initially be launched in one city – other German cities will follow. 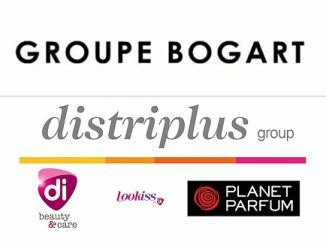 The first step will be taken in Berlin in March 2019, with six participating Douglas stores and some 80 external beauty salons already included. 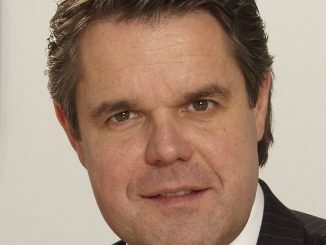 In January, a test phase with a selected group of test customers was completed. 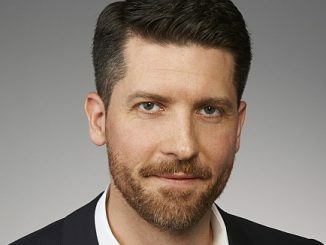 Douglas sees the project as an extremely well-prepared experiment, and is pursuing a test & learn approach that is widespread in the start-up industry.